Item # 315969 Stash Points: 6,995 (?) This is the number of points you get in The Zumiez Stash for purchasing this item. Stash points are redeemable for exclusive rewards only available to Zumiez Stash members. To redeem your points check out the rewards catalog on thestash.zumiez.com. 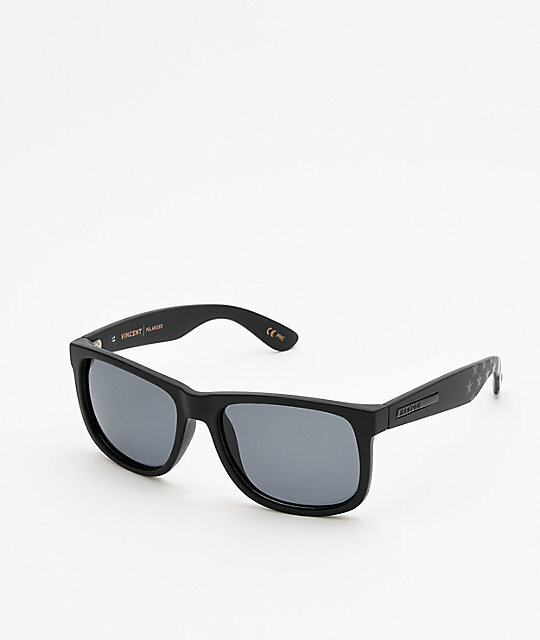 Add some subtle patriotic pride to your sunglasses game with the Vincent Flag Black & Grey Sunglasses from Madson. With a sleek Stars & Stripes design on the arms, these wayfarer-inspired frames allow you to subtly pledge your allegiance in style. With durable, polarized lenses, and hand-polished frames, these durable frames are as sturdy as they are patriotic. 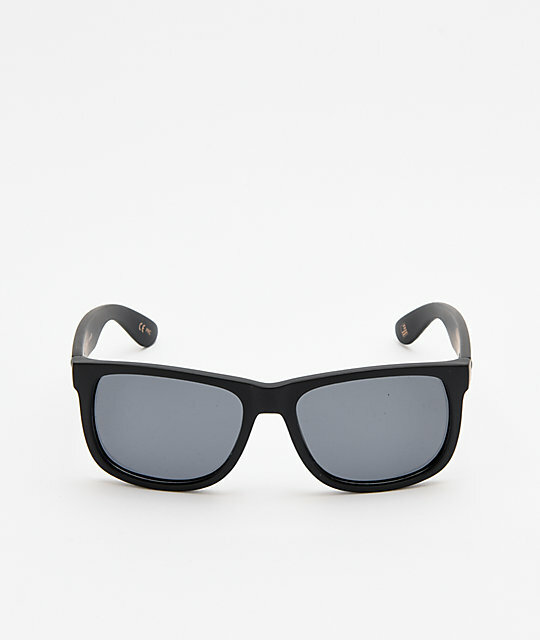 Vincent Matte Flag Black & Grey Polarized Sunglasses. Mold injected frames for comfort and durability. Tinted polycarbonate lenses for clarity and impact resistance. Madson Premium Polarized Technology, 100% UV protection.